Dr. Todd V. Royer is an aquatic ecologist specializing in water resources, nutrient and carbon cycling, water quality, and nutrient standards. 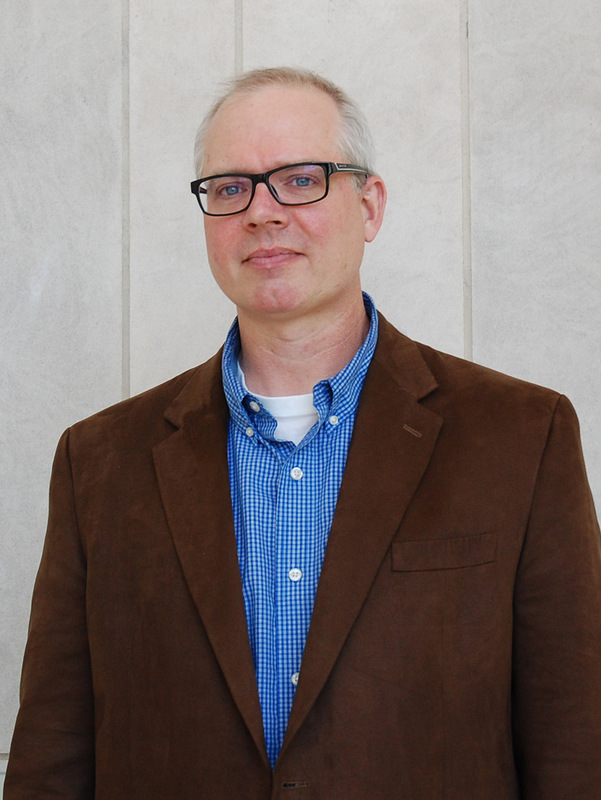 He joined O'Neill in 2005 and also serves as an adjunct professor with Indiana University's Biology Department. Royer's research investigates the ecological and biogeochemical processes that affect water quality in streams and rivers. Much of his work is conducted in agricultural landscapes where non-point sources of nutrients and other pollutants are a threat to water quality and ecological health. At his Indiana University laboratory, Royer and his students address questions related to aquatic biogeochemistry with particular focus on nitrogen, phosphorus, organic carbon, and land use activities that impact water quality. They use a combination of field studies and laboratory experiments to examine patterns and mechanisms across the land-water interface. Most of their projects are interdisciplinary, often involving collaboration with researchers in other fields of study, including hydrology, microbiology, and aquatic entomology. 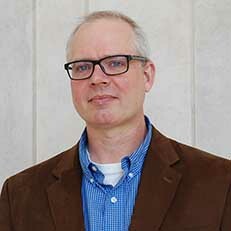 Royer is an advisor for the National Ecological Observatory Network, chair of the Nutrient Science Advisory Committee for the state of Illinois, and an Associate Editor for the journal, Environmental Management. He is a long-time member of the Society for Freshwater Science and the Association for the Sciences of Limnology and Oceanography.